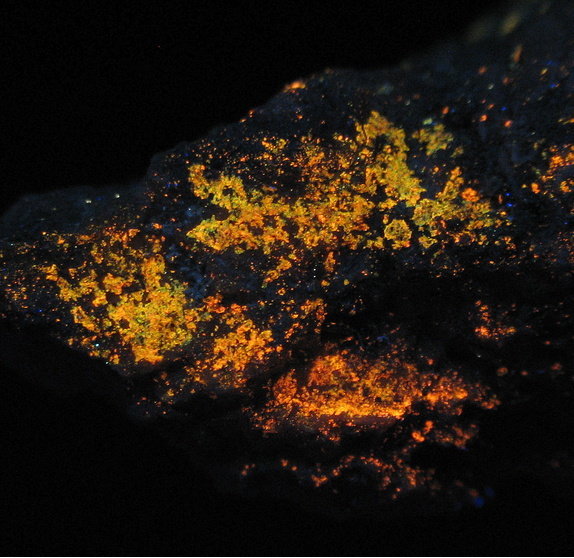 Metakirchheimerite: Mineral information, data and localities. For Professor Franz Waldemar Kirchheimer (1 July 1911, Müllheim, Germany – 17 June 1984, Freiburg im Breisgau, Germany), former Director of the Geological Survey of Baden-Württemberg, Germany, geologist, palaeontologist and mining historian, for his contribution on uranium deposits in Baden-Württemberg. 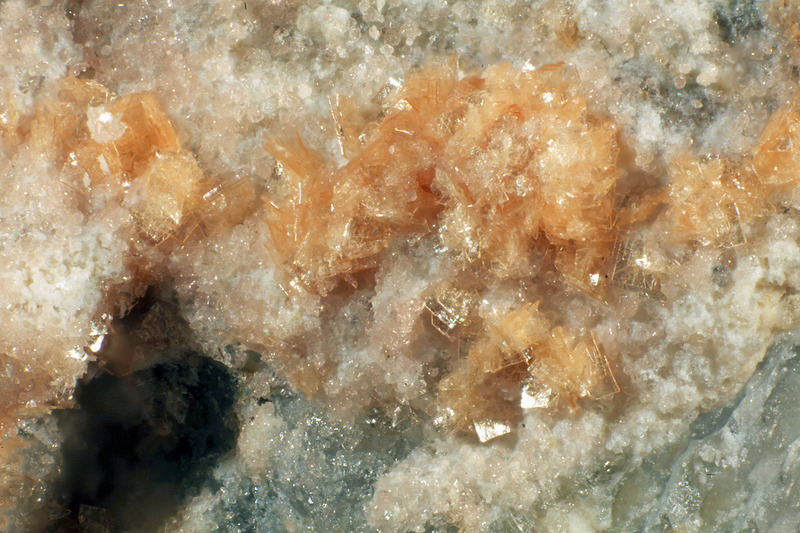 The lower hydrate of "kirchheimerite", a non-approved species which contains 12 water molecules per formula unit (Walenta, 1964; Locock et al., 2004). Walenta, K. (1958) Die sekundaren Uranmineralien des Schwarzwaldes. Jahresheft des Geologischen Landesant Baden-Wurttemberg: 3: 17-51. Walenta, K. (1958) Die sekundaren Uranmineralien des Schwarzwaldes. Jahresheft des Geologischen Landesant Baden-Wurttemberg: 3: 17-51 [type-description]. Locock, Andrew J.; Burns, Peter C.; Flynn, Theodore M. (2004) Divalent transition metals and magnesium in structures that contain the autunite-type sheet. Canadian Mineralogist: 42: 1699-1718. Votchen, R. and Geominne, A. 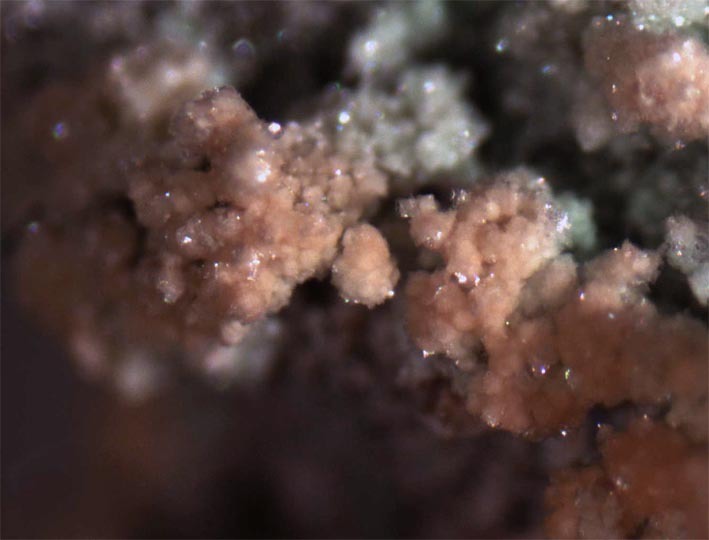 (1984) Synthesis, chrystallographic data, solubility, and electrokinetic properties of meta-zeunerite, meta-kirchheimerite and nickel-uranylarsenate. Physics and Chemistry of Minerals: 11: 95-100 (synthetic material). Ondrus, Veselovsky, Gabasova, Srein (2003) Supplement to secondary and rock-forming minerals of the Jachymov ore district. Journal of the Czech Geological Society: 48(4/4): 149-155. Plášil, J., Čejka, J., Sejkora, J., Hloušek, J., Goliáš, V. (2009) New data for metakirchheimerite from Jáchymov (St. Joachimsthal), Czech Republic. Journal of Geosciences: 54: 373-384. Ondrus, Veselovsky, Gabasova, Srein (2003) Supplement to secondary and rock-forming minerals of the Jachymov ore district. Journal of the Czech Geological Society: 48, 4/4: 149-155; Tvrdý, J. & Plášil, J. (2010): Jáchymov - Reiche Erzlagerstätte und Radonbad im böhmischen Westerzgebirge. Aufschluss 61, 277-292.